with locations in New York, Massachusetts and New Hampshire . 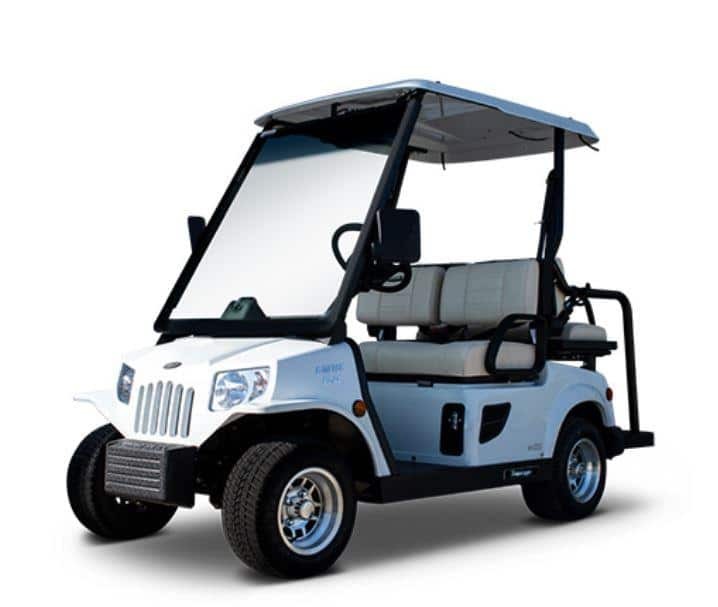 Five Star Golf Cars & Utility Vehicles is a full-service golf car dealer with locations in New York, Massachusetts, and New Hampshire. 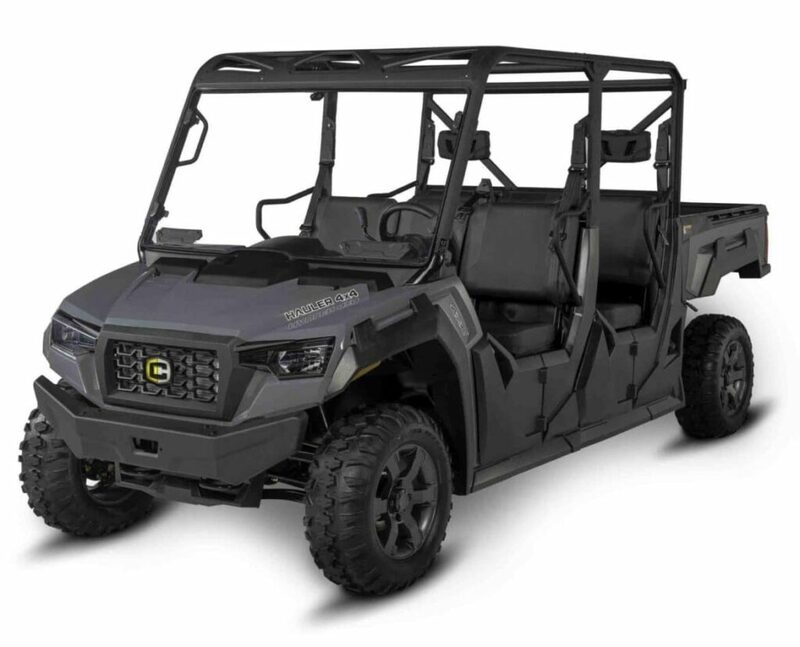 As the certified EZ GO distributor for New England, Eastern NY and surrounding states, we carry the full line of EZ GO new and used golf cars, utility and recreational vehicles, as well as parts and accessories. We can help you find the golf car or entire fleet of cars that meet your unique needs. 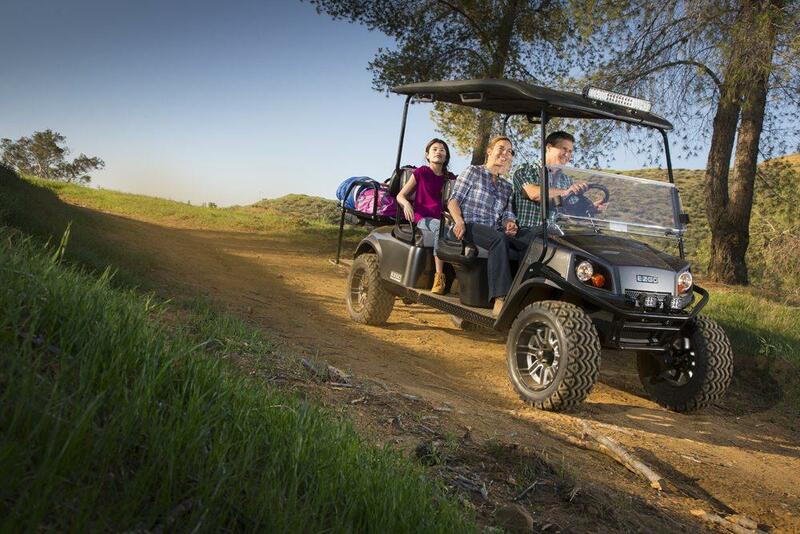 Five Star also sells and services used golf cars by Yamaha and Club Car. 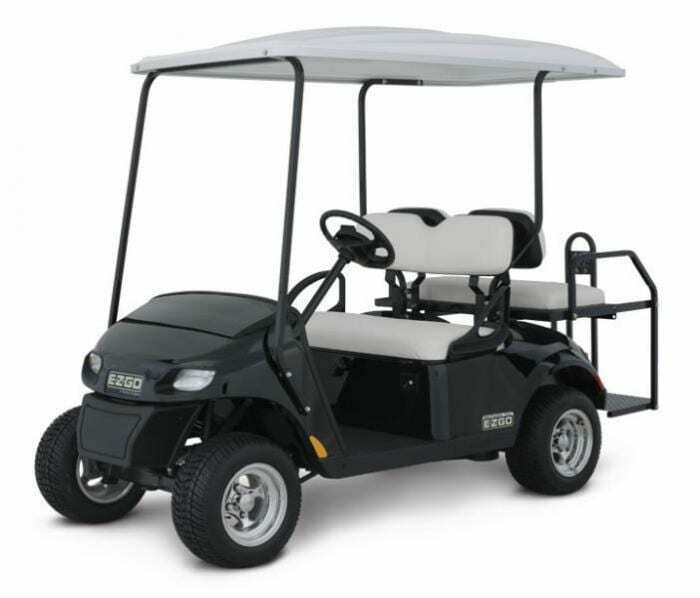 With a large lot in Laconia, NH as well as locations in Buzzards Bay, MA and Queensbury, NY we always have a large selection of gas and electric carts on-hand, as well as an extensive parts inventory. We also sell and service new, used and custom golf cars in Maine, Rhode Island & Vermont. With a combined 44 years in the golf business, Five Star partners Matt, Larry, Steve and Shawn can help you navigate the many golf car and car customization options, ensuring that you find a golf car solution that works for you, and establishing what we hope will be a lifelong relationship.